Other than downloading YouTube videos, you can completely control how the YouTube behaves and enjoy the video without any disturbance. 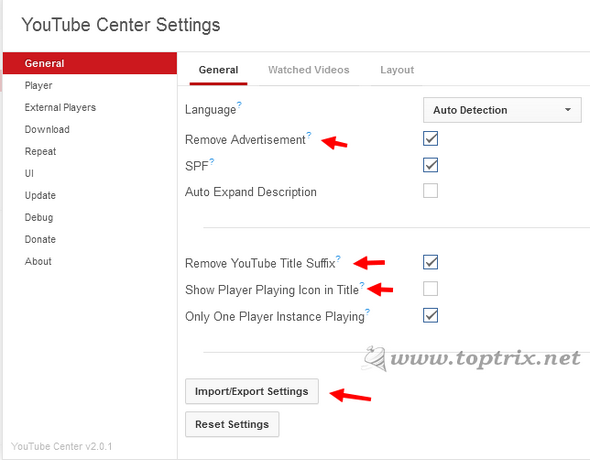 If you are trying for a complete you tube customization, this will help you. Firefox was my favorite browser for a long time before I helplessly switched to Google Chrome. But still then Firefox has some unique features that make everyone go back to it. I use Chrome as a primary browser and Firefox as the second. Google Chrome does not allow you to download or save YouTube videos by any means like extension or add-on or any dedicated download manager. Google is trying to make it more and more harder for anyone to download the YouTube video. YouTube Center is a userscript that can convert your FireFox into a complete YouTube toolbox. (Please note, you should have Grease Monkey enabled). You do not need to install any other software or extension. 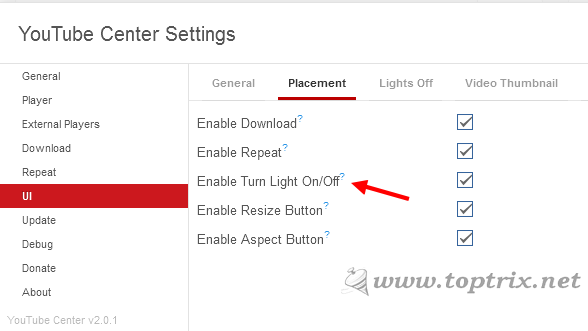 If you are using Chrome as your main browser and use any other third party software to save YouTube videos, instead you can install Firefox and use it as a complete YouTube solution along with 'YouTube Center' user script. Last time when I tried the script with Google Chrome, it was working, but now its not. I have already posted about the same extension before here. But time has changed. What makes the YouTube Center unique than any other similar extension is, it is the complete set of every tweak you need for YouTube. Other than mere downloading videos, you can hide the played videos, change thumbnails, remove ads and video suggestion and much much more. Have a look at the features. Remove suggested videos after playback of current video finishes. Prevent auto buffering to save bandwidth. Completely dark out the other area of webpage to enjoy the video. The 'Lights Off' feature remove all the clutter from the page and you can only see the video. Adds a dedicated Download button bellow every video. Just click the video and you start downloading. You can set the default resolution and default file format for downloading but can also change while downloading. If you want to download MP3 audio stream only, you can set the external service also. If you have external Downloader installed, set Firefox to switch the downloading to dedicated downloading software and you are done. Tip: You can install the 'FlashGot' extension to force Firefox to hand over the downloading task to external downloading software. Download and install 'YouTube Centere' From Here.